As the largest history museum in the Commonwealth of Pennsylvania and a proud affiliate of the Smithsonian Institution, the Heinz History Center is committed to telling the American story and inspiring a community of citizens to explore what it means to be an American. 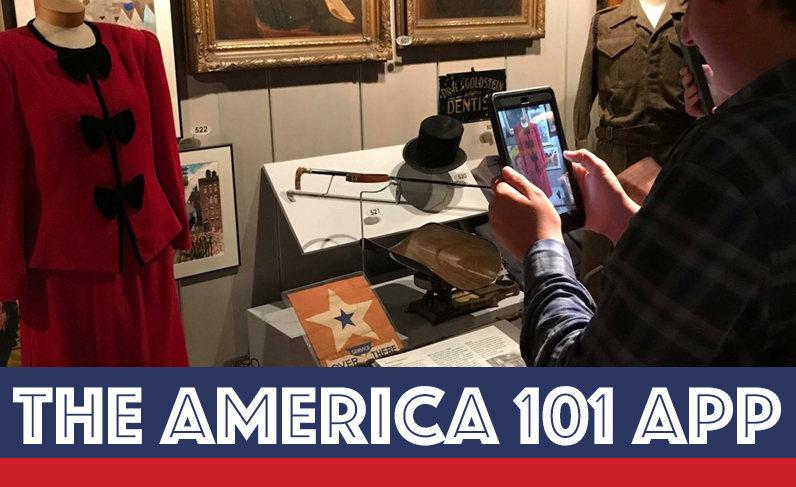 In partnership with the Smithsonian, the History Center’s America 101 initiative engages the public to learn American history through public programs, special exhibitions, digital learning tools, and educational curriculum. 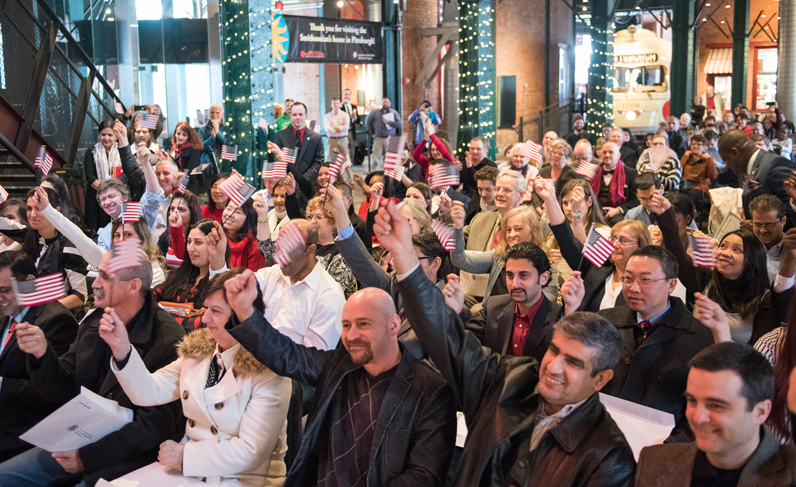 Through the America 101 initiative, the History Center regularly hosts U.S. naturalization ceremonies, special American flag folding events that honor veterans, and other forums to discuss issues such as civics, government, immigration, and history. America 101 is sponsored by Charity Randall Foundation. Could you pass the exam that contains the basic information our government believes all new citizens should know? Use the America 101 app to explore the History Center’s exhibitions, where you can test your knowledge of American history and civics, solve challenges, and create shareable memories. 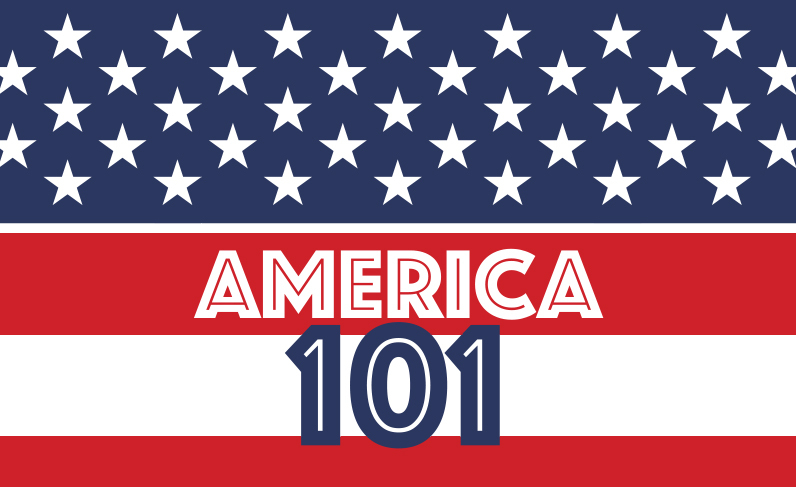 Check back for upcoming America 101 events or visit the Events page. 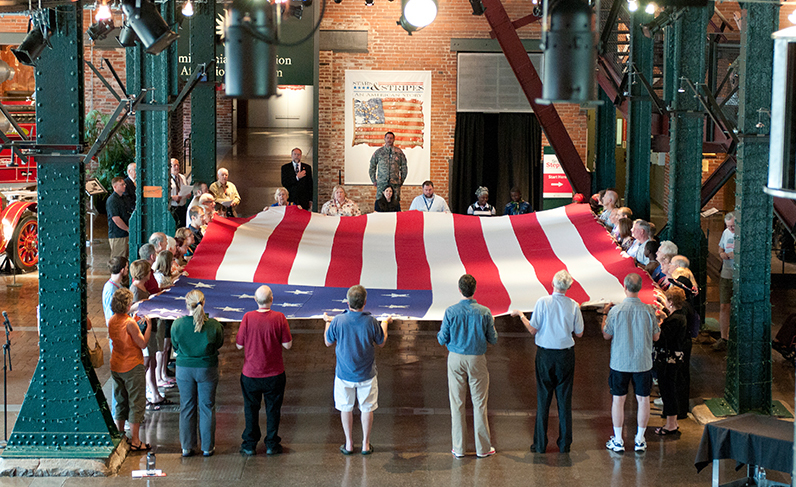 On select dates, you are invited to gather in the History Center’s Great Hall to enjoy a group unfolding and refolding of a 36-foot American flag filling the History Center’s Great Hall and the singing of the National Anthem. Welcome new citizens in a naturalization ceremony, a pivotal milestone in the naturalization process. Guests will watch as immigrants become new U.S. citizens. These ceremonies are presented in partnership with the United States Citizenship and Immigration Services. Don’t Tread on Me: The Flag of Colonel John Proctor’s 1st Battalion of Westmoreland County, Pa.